(Bloomberg) -- In Haidilao International Holding Ltd.’s hotpot restaurants, robots are replacing chefs and waiters. Asia’s biggest listed restaurant chain by market value is partnering with Japan’s Panasonic Corp. to open what the two companies say is the world’s first eatery with a fully automated kitchen Oct. 28 in Beijing. 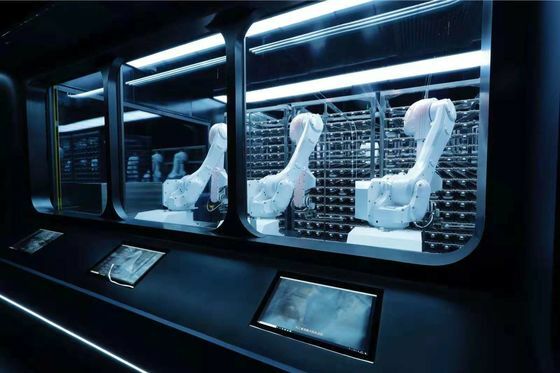 At the new Haidilao restaurant, robots will take orders, prepare and deliver raw meat and fresh vegetables to customers to plop into soups prepared at their tables. 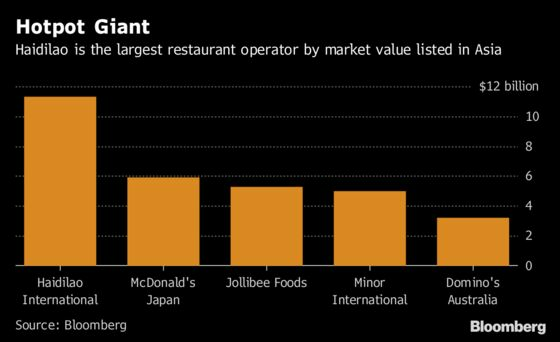 Haidilao became Asia’s first eatery chain to surpass $10 billion in market value when it held its initial public offering in Hong Kong last month. The company has more than 360 locations around the world including Japan, the U.S. and Taiwan.